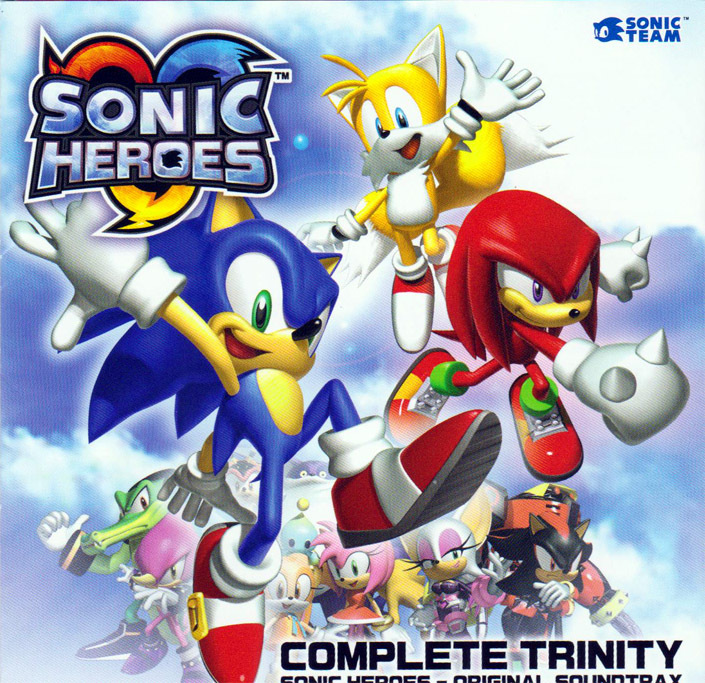 The original soundtrack for Sonic Heroes on Xbox, Gamecube and PS2. 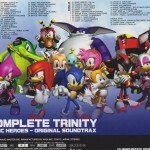 Does not contain vocal tracks which were compiled into a separate album called ‘Triple Threat: Sonic Heroes Vocal Trax’. 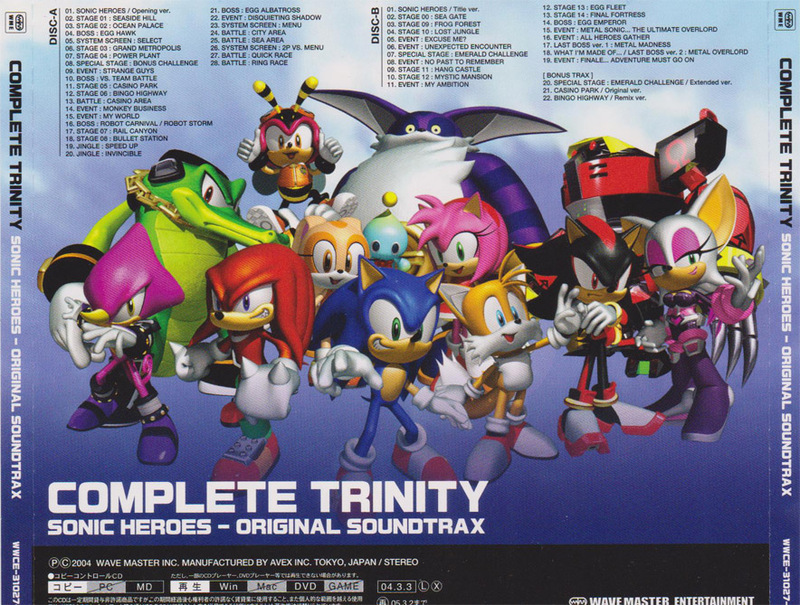 The majority of songs composed for Sonic Heroes were written by Jun Senoue. 1. 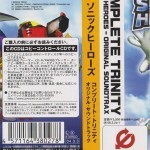 – Crush 40 – SONIC HEROES / Opening ver. 1. 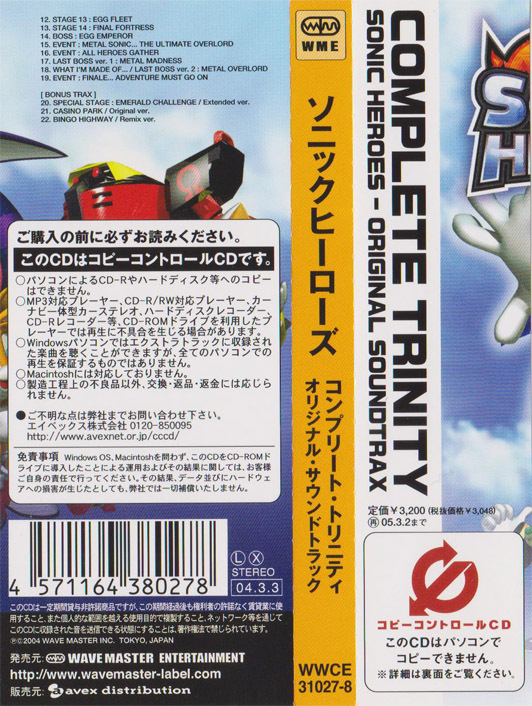 – Crush 40 – SONIC HEROES / Title ver. 5. – Mariko Nanba – EVENT : EXCUSE ME? 20. – Fumie Kumatani – SPECIAL STAGE : EMERALD CHALLENGE / Extended ver. 21. – Jun Senoue – CASINO PARK / Original ver. 22. 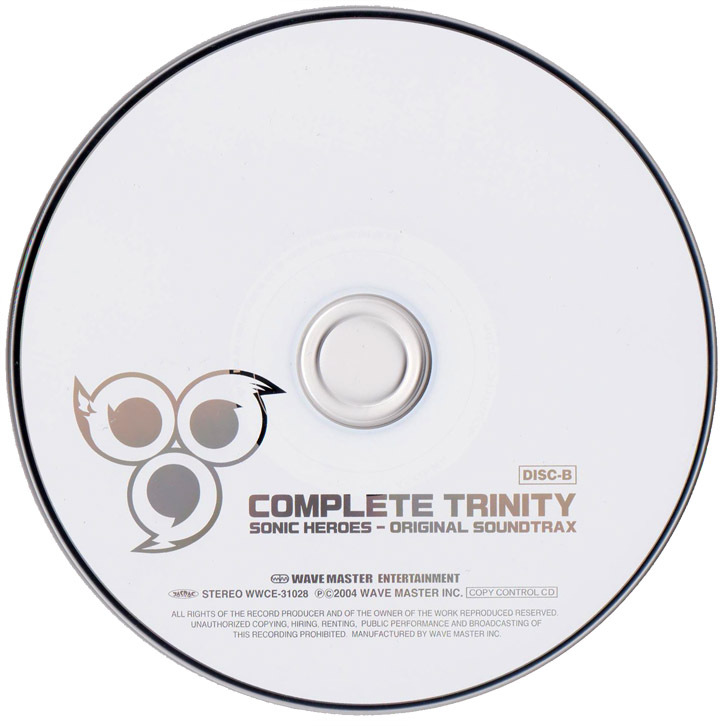 – Keiichi Sugiyama – BINGO HIGHWAY / Remix ver.